Last month, I posted about my obsession with Pinterest. Each week, I was going to share some of the pins that I appreciated the most. After some thought, I decided that weekly is a bit much. Instead, I'll try and share my favorites on a monthly basis. Enjoy! This image has been on my Street Style board for a long time but I've seen it posted quite a lot by others. I absolutely love this outfit- everything from the colors, cut and texture. Perfect fall inspiration! 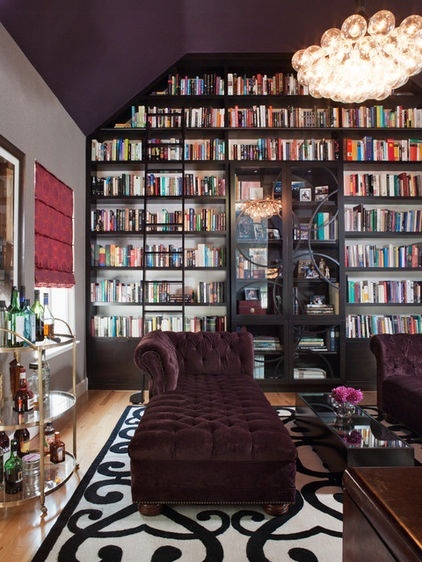 This home library with a bar cart has me dreaming of what my future home will hopefully look like. The chaise lounges are also amazing. Better late than never. 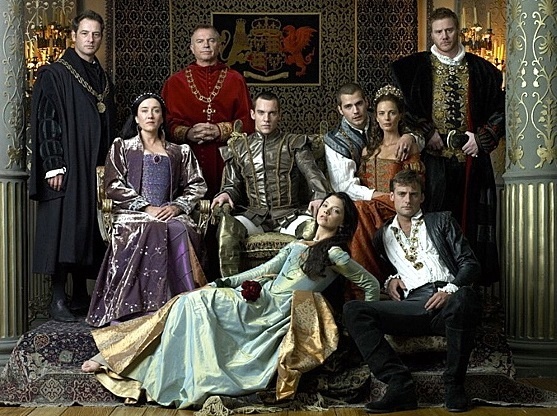 The Tudors on Netflix is my new obsession. I'm fascinated by this era in history and feel a strong connection to it. A talented psychic once read me and said that I was British royalty in a past life. When I see this show, or read about this time period, I can feel myself there. When I was younger, I had a big crush on Jonathan Rhys Meyers. I think this show might have sparked some old feelings and maybe some past life regression. Speaking of reading about history, this book caught my eye. I haven't read it yet but it's about mysticism in 16th and 17th century England. Since a very young age, I've always been drawn to the occult. 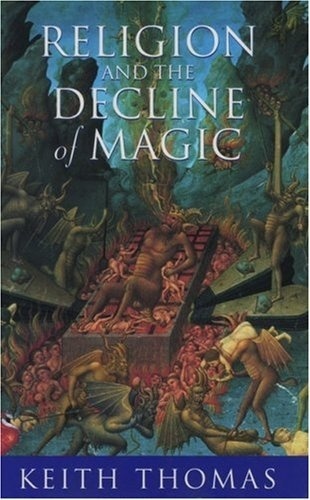 This book talks about how differently people viewed the world in terms of magic, the supernatural and religion. 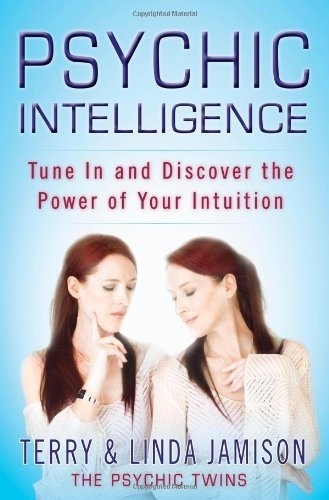 Another book I'm excited to delve into is by the infamous psychic twins. I love their energy. If you are unfamiliar with their work, do a quick search on Google or YouTube. They consider themselves to be one soul inhabiting two bodies. I saw this sweater through Forever 21's pin. It reminded me a lot of the more expensive sweaters I've seen online but of course at an affordable price. I thought it was edgy but simple so I picked it up for fall/winter. This made me laugh. Now, I want to hear what the record actually sounds like. 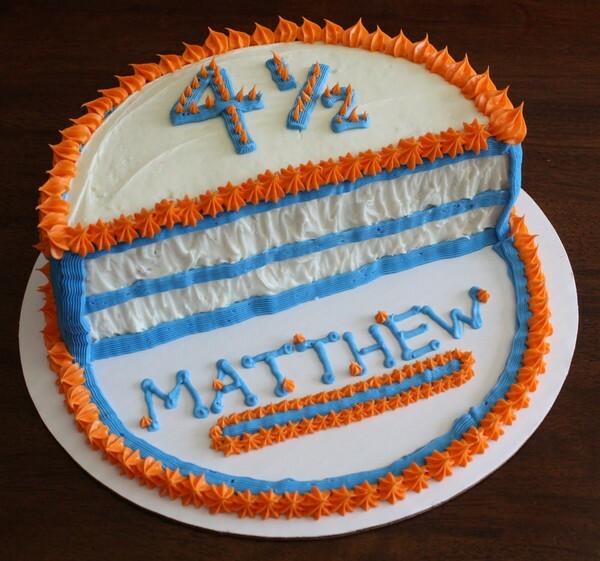 I love celebrating friends and family members' birthdays. 1/2 birthdays don't get enough love. I thought this idea was really cute and I plan to do it! I LOVE this idea for St. Patrick's Day! I also think it would be great for Christmas with a tree cookie cutter (the options are endless). Either use a regular tortilla with some food coloring or use a spinach tortilla, bake and voila! I really liked this quote from Ellen DeGeneres' book Seriously... I'm Kidding.